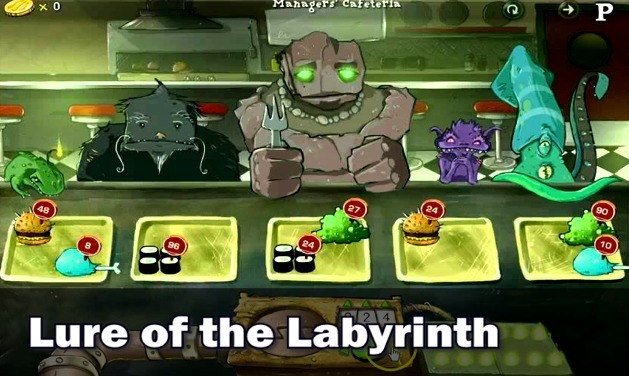 Use pre-algebra skills such as proportions, ratios, multiplication and division to feed monsters. 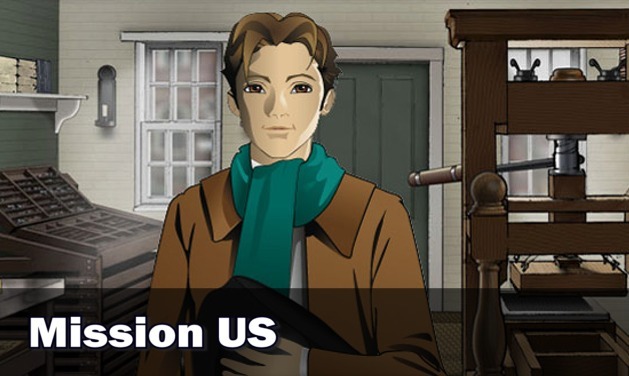 A multimedia project that immerses players in U.S. history content through free interactive games. 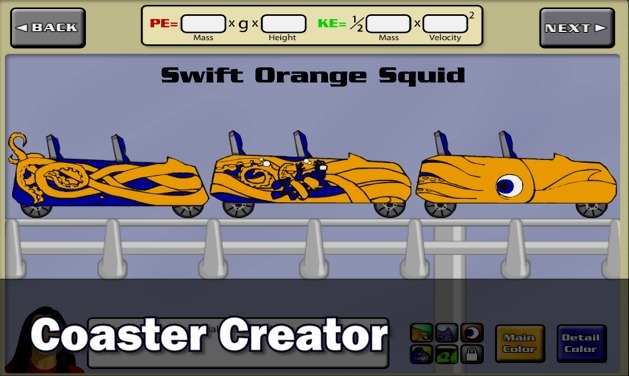 Play an online game that explores the science behind roller coasters. 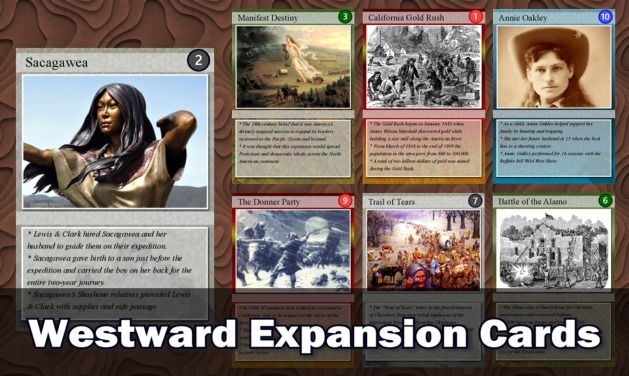 54 trading cards for bulletin boards, review & classroom games. Includes directions for making your own cards. 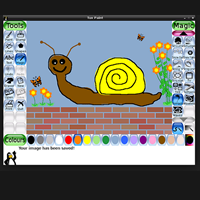 Tux Paint is a free, award-winning drawing program for children ages 3 to 12. Tux Paint is used in schools around the world as a computer literacy drawing activity. It combines an easy-to-use interface, fun sound effects, and an encouraging cartoon mascot who guides children as they use the program. Download this open source/free software to your computer lab for all to use! A recent headline stated “Students Believe Everything They Read Online, Warns Researcher”. Could this be true? 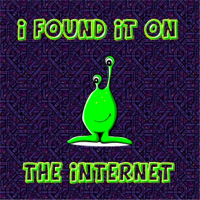 Do today’s students have the ability to distinguish between the truth and an internet hoax? Download this lesson and conduct your own study in the classroom or computer lab. All images and videos on Pixabay are released free of copyrights under Creative Commons (CC0). You may download, modify, distribute, and use them royalty free for anything you like, even in commercial applications. Attribution is not required. Download and use these pictures for projects, bulletin boards and PowerPoints! 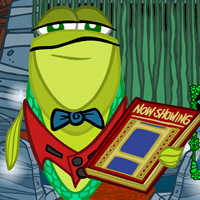 Hector and his friends live in the magical world of Silicon Deep where their community is learning about safety and privacy in a digital world. Animated episodes for students aged 6-9 cover the topics of privacy, protecting personal information, cyberbully and e-security. 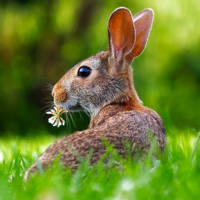 Lesson plans and supplemental activities are included in this resource from New Zealand. 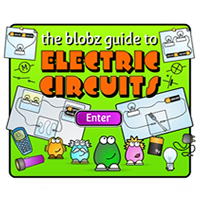 The Blobz Guide to Electric Circuits is a fun, interactive website where individuals or groups of students can learn about circuits. Section 1 teaches students about what makes circuits work, section 2 teaches about conductors and insulators, section 3 teaches about switches, section 4 teaches about changing circuits, and section 5 teaches about circuit diagrams. 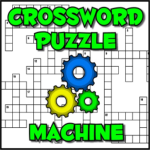 Each section includes a teaching portion, an activity, and a quiz.